Anyone who knows me knows that I love skiing and most of the time I will be up that mountain quicker than most people can put their ski boots on. So when Hip Hideouts invited me along for an extended weekend to experience their luxury chalets and to ski in the resort of Val d’lsére , I literally jumped off the couch before I had even booked my flights. I mean, I get to do something I love while experiencing it in the ultimate of luxury. 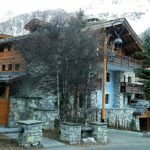 Hip Hideouts is a luxury chalet company that offers an unforgettable stay in the world famous ski resort of Val d’Isère France. It is one of those experiences that you dream about when you have won the lotto. Michelin Star trained chefs, chauffeur 4×4’s, 24hrs service, private swimming pool and that is just to name a few of the amenities and services that they have to offer. 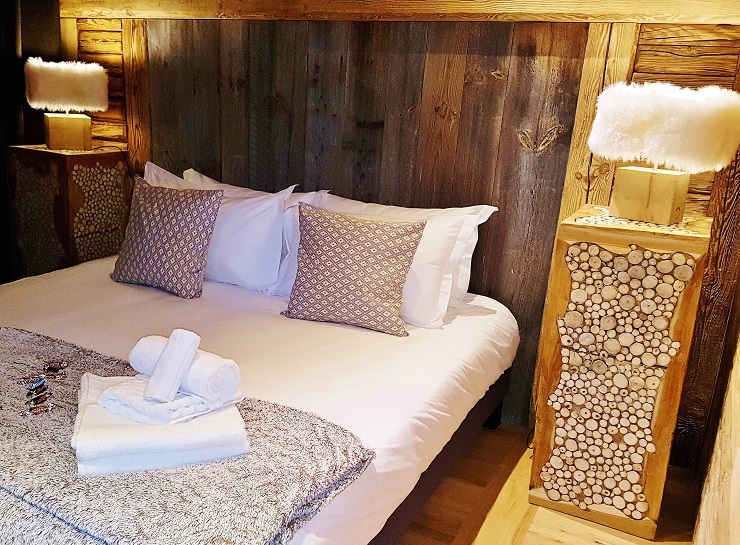 I stayed in the luxury Kilco Penthouse which belongs to the world famous Killy family, who have teamed up with Hip Hideouts to offer this stunning luxury chalet. Both the Val d’Isère and Tignes ski area ‘Espace Killy’ is named after the Killy family. Kilco Penthouse is a beautiful addition to the Hip Hideouts family this season and is perfect for groups of up to 10 people who like to relax in ultimate luxury and style. Kilco is located on a picturesque street near the centre of the main village with top end fixtures and fittings that cannot be beaten. 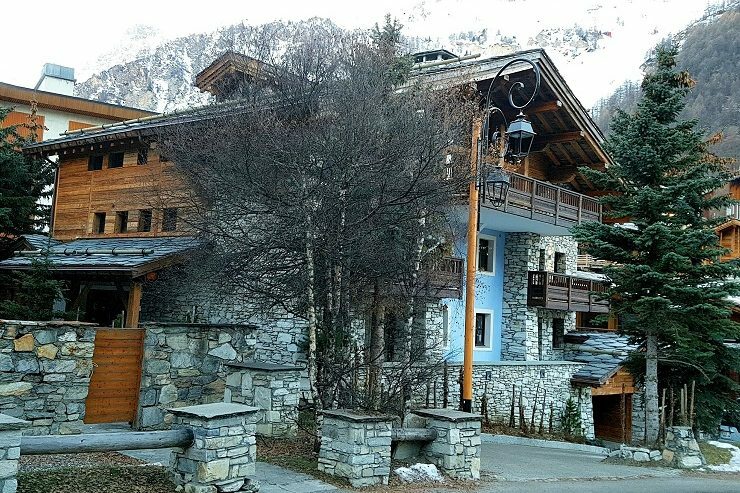 The entrance of this exquisite luxury penthouse chalet is only 100m away from the Bellevarde and new Solaise Gondola and the ski school meeting points. The contemporary Kilco penthouse is a double-height penthouse with open plan living space and balconies at both the north and south that offer impressive views of both the village and the ski fields. I love the fact that some of the walls overlooking the balconies are made of glass to take advantage of the scenery outside. My favourite part of the day was coming home, putting my feet up, and having the chalet host serve me premium wine while at the same time admiring the view. Another great way to relax after a hard day of skiing was hanging out in the indoor swimming pool. Now you know you are staying in pure luxury when the pool and Moroccan hammam (sauna) in your penthouse are your very own. Other amenities include – a lift from the ski room to the penthouse, Free Wi-Fi throughout, heated floors inside so your feet won’t get cold and heated driveway so we didn’t slip over on the ice and snow. Could you ask for anything more? My bedroom had stunning views outside and an impressive view overlooking the open space lounge room of the penthouse chalet. It was the only room that had twin beds, the other four had king beds. 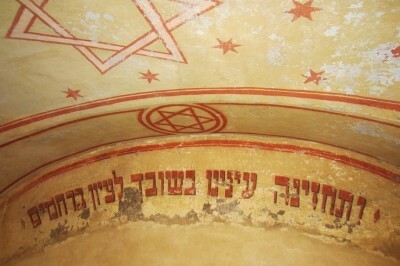 It was also the only room on the upper level while the other four were on the lower level. My room reminded me of a cubbyhouse situated in the middle of a chalet, which teenagers would love. Our bathroom had a shower and had been designed to maximise space with a beautiful stone sink. It was equipped with hair dryers, bathrobes and slippers. The view from the doorway of my bedroom overlooking the lounge can give you an indication of how luxurious and grand Kilco penthouse chalet is. All of the Hip Hideouts luxury chalets/apartments are provided with the highest standard of bath and beauty products by Aesop to help with the sometimes harsh weather in the Alps. I have to admit, I was already a fan of Aesop (they’re from my home city Melbourne) as their products are plant-based, are great for different types of skin and not animal tested. One thing that Hip Hideouts prides themselves on is the excellence of the food that they offer across all their luxury chalets. The professional chefs of Hip Hideouts are some of the most qualified in the Alps and some are Michelin trained. Each chef brings their own unique flair and style to create seasonal menus to surprise and delight you. Our main chef in the Kilco Penthouse, Giacomo Mazzuia was amazing and comes from a prestigious background of Michelin starred restaurants. His food has many European influences with Italian cuisine being at the heart of the dishes he produces. Every morning and afternoon, I would go into the kitchen and see what he was making and how he was making it. He was one of the nicest guys and was always happy to explain the food to me and how he came up with the dishes. They say that breakfast is the most important part of your day and I have to admit the breakfasts in the luxury Kilco were definitely up there as a true delight. Every morning there was something different to try and not once was it disappointing. My favourite was Spanish tapas breakfast on the last morning. 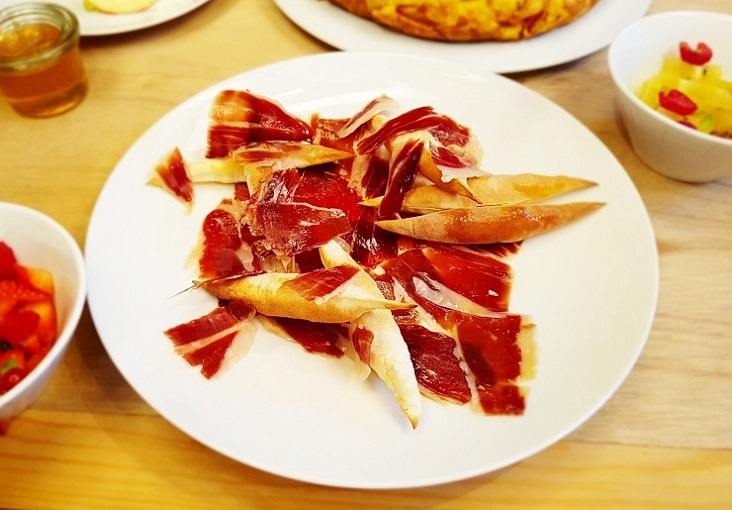 Where else would you be eating the most expensive Iberico (Acorn-fed) ham in the world for breakfast. If there was nothing you liked or just wanted something special, no worries because you can put in a personal order for breakfast and the chef will make what you want on special request. From the moment your plane lands the concierge service is there to help with all your needs. They can literally organise anything for you, from babysitting to recommending the hottest places to end your afternoon enjoying the famous apres ski. 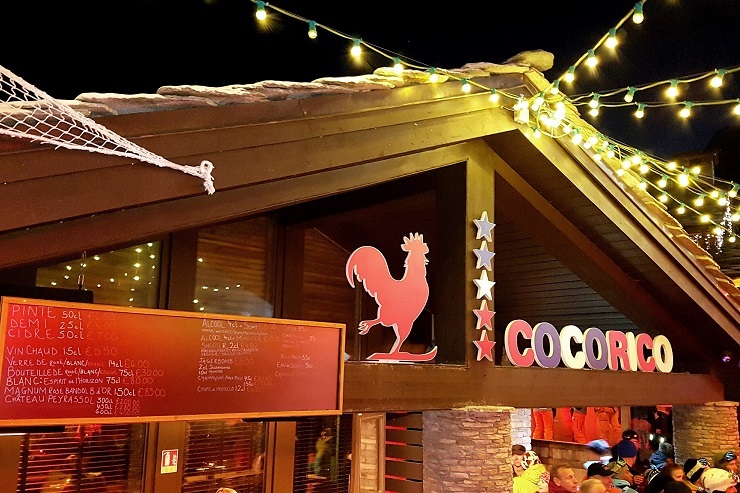 They even arranged for us to go to the opening party at Cocorico which is a popular apres ski bar at the bottom of the slopes. There are a number of resort partners that Hip Hideouts work with directly, to help make the most of your trip. 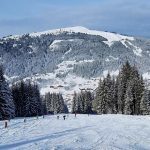 One of them is Snowberry Ski Hire who offers some of the latest ski and snowboard collections for hire and are located right next to the main Piste. You do not need to hire a locker for your skis and boots either, as the Kilco penthouse is so close to the ski lifts. 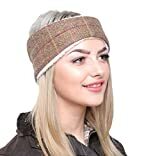 However, if you do not want to carry your skis and boots back to the luxury penthouse chalet after you have been fitted. Then that is not a problem as the chalet’s driver will pick you up in one of the 4×4 and take care of your gear for you. On one morning, we were given a guided tour of Val d’Isère by Hip Hideouts ski partners New Generation. 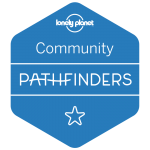 Their fully qualified instructors offer an open, encouraging and positive approach to small groups for both ski lessons and guided tours. We experienced this first hand, our guide Callum was helpful, friendly and was happy to go out of his way to show us around the resort. He even had time to individually give us tips on how to improve our technique, which I thought was helpful. Hip Hideouts will also organise a private massage at your chalet for you and your group during your stay with Destination pamper. 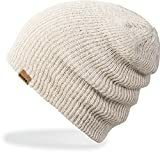 The massage is great for letting the aches and pains get gently smoothed away after a hard day of skiing/snowboarding. I felt so relaxed and nearly fell asleep on the table! 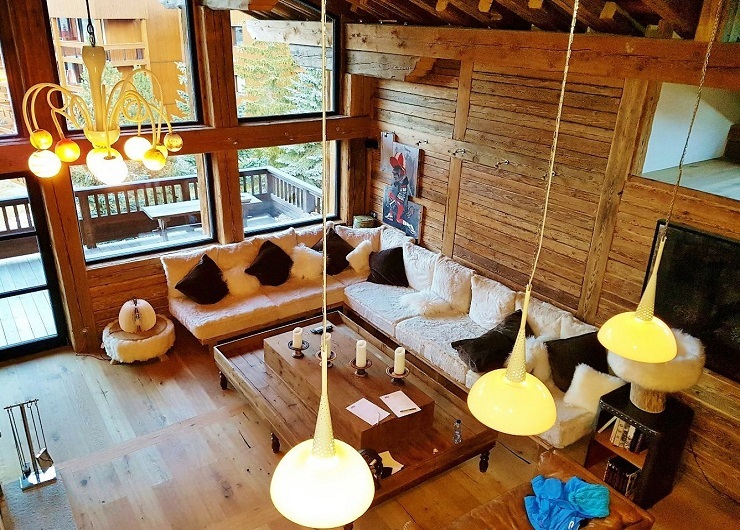 Situated near the centre of town and only 2 minutes walk to the new Solaise Gondola lift and ski school, the penthouse is at one of the finest locations in Val d’Isère resort. 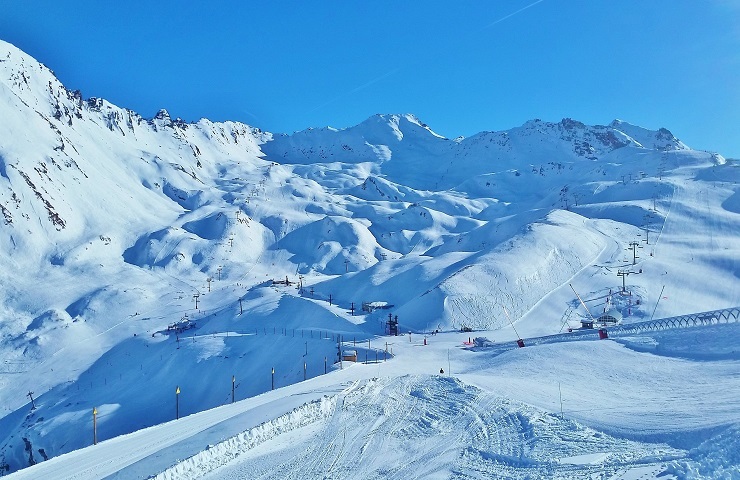 The closest international airports are Chambery Geneva or Grenoble and the best way to get to Val d’Isère is either via transfer, bus or car as there are no direct trains. 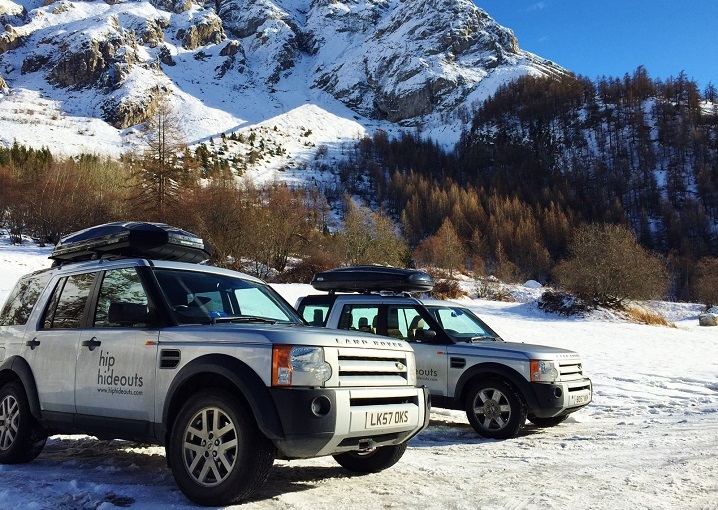 Our transfer from Geneva was with SnowDrone Transfer one of Hip Hideouts partners. It was the first time I have caught a transfer where you were given movies, bottled water and FREE WIFI for the journey. This made the 3hr drive so much more pleasurable and before we knew it, we were there. 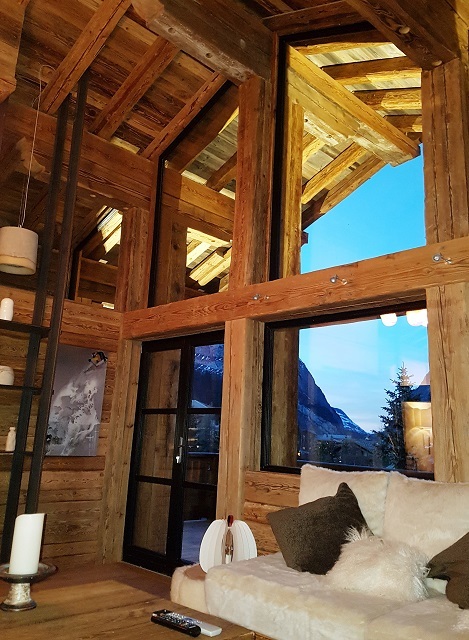 If you like the look of the luxury Kilco penthouse and you do not have 10 people or simply want a bigger chalet, you don’t have to worry because Hip Hideouts also manage a number of other beautiful luxury chalets in Val d’Isère. They can accommodate group sizes ranging from 4 to 20 people. 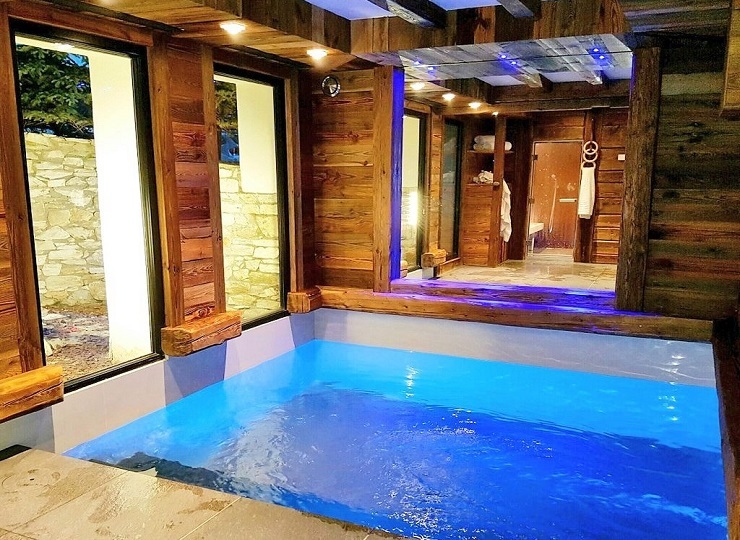 All luxury chalets and apartments have varying amenities like hot tubs and pools, but they all still offer the same level of high standard service. Val d’Isère a spectacular ski resort and they have recently won 3 awards at the 2016 World Snow Awards. Ski Resort of the Year, European Resort of the Year and Après Resort of the Year. 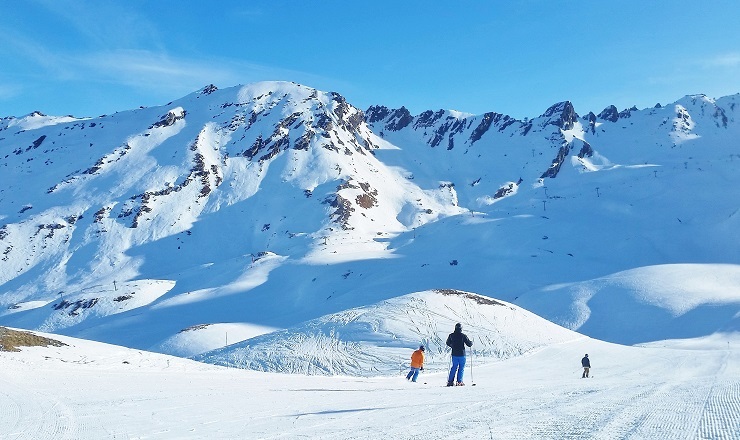 It is popular for its huge ski area of over 300kms of groomed runs connect via resorts such s Val d’Isère and Tignes. It is at the heart of French Alps and there is definitely something for every type of skier or boarder. Its long season stretches from the end of November into the first week of May. Yes, most definitely I would recommend it and not because I was invited by Hip Hideouts. From the moment I arrived until the moment I left, everything was pure luxury on my ski trip. I have never thought about staying in a luxury place when I am skiing. My theory is that I am on the slopes most of the time or out at the apres ski. But having those extra touches of Michelin trained chef on hand, concierge on hand to help and a swimming pool made me realise that those things can make the world of difference on a ski trip. My problem now is that I have had a taste of how the other half ski, I must buy that lotto ticket! Breakfast: Yes, one of the best I have ever had. 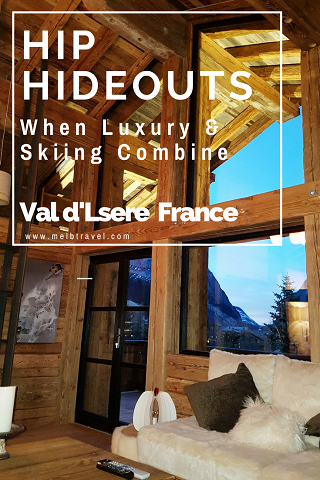 Thank you for reading my article ‘Hip Hideouts Val d’Isère France – When luxury & Skiing Combine’, I hope that it helps you decided on where to stay for your next ski trip to France. If you are wanting more of adventure and to see other resorts in Val d’Isère then Ski Safari is definitely a great option. Feel free to contact Hip Hideouts for any additional information or booking enquiries. You better hurry though as they book up fast!!!! 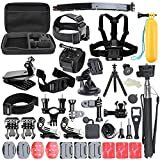 You can never have enough Ski Gear!!! I am so happy that you were able to land such a great trip. We just finished a trip outside of Torino but not nearly as nice as this one. The site and amenities were above most that I have seen anywhere and I would love to do the same trip. The food looks delicious, how lucky you were to enjoy this whilst skiing. Skiing all day gives you the perfect excuse to eat as much of that chocolate cake as you want! This transfers with the free Wifi are so convenient as is the location of the hotel close to downtown and the gondala. I’d find it hard to leave with the great rooms, swimming pool, sauna and food. The food was amazing, you definitely would never want to eat out when you are there. The chef was great, I would go into the kitchen all the time and see what he was making. We were also lucky enough to have the different chefs from the other chalets come and cook for us as well. It was heaven. Thea heated pool and sauna are such a treat after skiing all day! Such a nice way to warm up in those beautiful views. And, of course, after all that exersion you need delicious nutritious food. It definitely was a luxury experience and one of the best press trips that I have been on. Everything so nice and they food well I wanted to take the chef home with me. Wow I so want to get a group together and go there! I’m sold. Plus there is nothing worse after a long day on the snow to come home to a full pool/sauna. Your own private one seals the deal!!! That has got anyone looking for luxury and pampering could ask for. It looks fabulous and I would adore having my own chef!!! How fantastic ?The resort looks fab too! I wanted to take the chef and penthouse host home with me….The food was so good, I especially loved breakfast. My husband was so envious because I kept sending him pictures. Oh I would have never left the chalet if the ski conditions were not great but they were. I fell asleep a couple of times when I was on the couch as it was so comfy. Can I go back now please? Wow, Michelin Star trained chefs definitely screams luxury 🙂 I wish I could skii, but even if I went I know I would enjoy the views, food, and amazing accommodation. This place is great even if you don’t ski, as the chalet was just heaven. I could have easily stayed in all day on the chalet couch, enjoy all the amenities. Wow! That’s one incredible place to stay. Indeed a room with a view. And the food looks just mindblowing! I’ve never skiied so far and I really hope to, in future! This is the type of place that you don’t have to ski to enjoy it. You can just sit back and enjoy the views and amenities without leaving the chalet. I hope that you had a wonderful time in Finland it is such a beautiful place. This place was amazing and I would not have gone outside if the snow conditions weren’t so great. It was a beautiful place and definitely up there as pure luxury. You saw a picture of the sauna, I didn’t post one. I posted a picture of the pool… It was the food that sold me and I will definitely be back. I have always wanted to go skiing but now I think I’ll have wait til I can go somewhere like this or just not bother lol. It looks amazing! I imagine that pool is just what you’d need after a day on the slopes. The food looks top class. I don’t think I’d ever want to leave! I loved the food especially breakfast and it was great that you could ask for things on special request. It is definitely worth a visit even if you are not a skier, as there was so much more to offer. Wow!! Looks amazing! Loving all the facilities available especially the indoor pool. 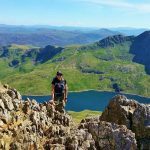 Great article Mel, heaps of information on both the area and resort. Wow, this place looks amazing. I love the looks of the food and that pool. I would not want to leave. Oh my God! Must’ve been an awesome trip! I’ve never really tried skiing, but I love snowboarding! Although I don’t really get to do it a lot! 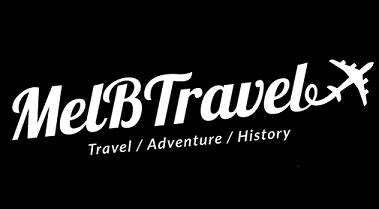 I find ski/snowboard trips are quite expensive – should find travel sponsors! Ha! 🙂 Btw,that indoor swimming pool is a dream! That is by definition luxury skiing holidays! I am still not sure, what to admire the most – this amazing landscape, the beautiful accommodation or this so good looking food. They oysters look so yummi… but also this cozy bed, this great indoor pool – truly a great place to stay! Oh, it really was nice, we had a different chef cook for us every night and all the food was amazing. I think my place in London would have fitted in the lounge of this penthouse it was so big. Definitely, recommond it. The luxury Chalets look like an amazing place to stay at and the food at Hip Hideouts looks pretty mouthwatering! I might just go there for the food, given that there are Michelin trained chefs there! Unfortunately, I’m not much of skiier but I’d go to Val d’slere just to enjoy the amazing landscape. I wanted to take the chef home with me !!!! He was super night and so was the host, they could have not gone out of their way anymore than they did. They really did make the place. It was a lovely experience all round and so nice to share it with you. 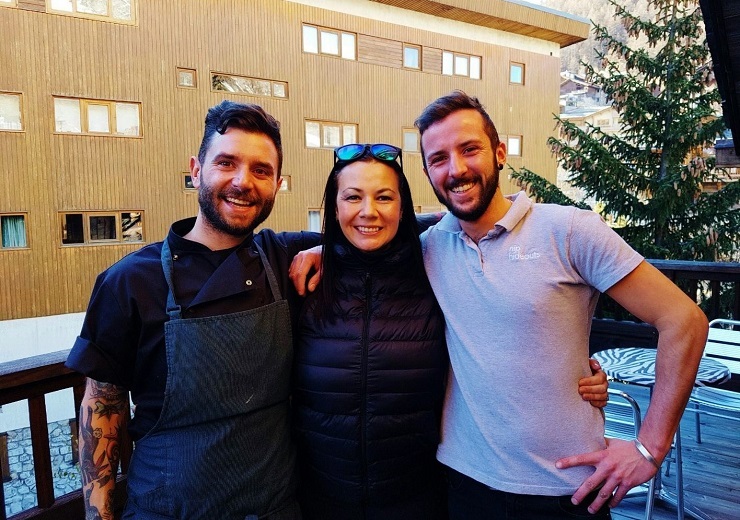 Great post and seeing your photos brings back great memories of all that lovely food, skiing and our charming hosts! What an amazing adventure! The place is really a proper ski resort complete with amenities and they know how to pamper their guests. That indoor swimming pool looks inviting after spending hours skiing. You’re one lucky lady! What a fantastic place! I love the art. For a second I thought it might be a real body cast…LOL! You can see that snow makes me think of snow and skiing… my first and only ski experience was not a good one. LOL! Though, thankfully there was no body cast to paint afterwards. You definitely don’t have to be a skier to go here, a lot of people just go to join the food and spas available. It is a really big village so there is always plenty to do. This place looks epic. It reminds me a bit of Whistler, BC, a mountain that is close by us and where we often visit. Talk about an amazing press trip! I hope you enjoyed the snow! I have always wanted to go to Whistler, been on my bucketlist for ages now. 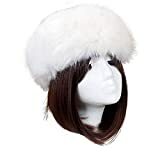 I will have to contact you when I plan on going for all the inside tips. Val d’lsere is a great place and there is so much to do there. 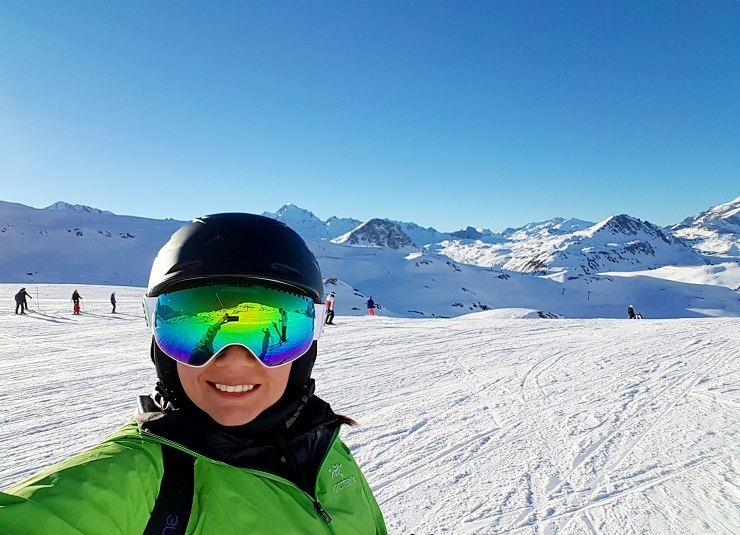 Skiing in Europe is amazing especially resorts that are on the border OR are connected to other resorts via chairlifts. It opens up the areas so much more and never rarely do the same run twice. That place looks absolutely fabulous! It is truly a mix of hip and luxury. I’ve been to Val d’isere before (it’s a great location) but for my next trip there , I’ve got my eye on this place! This place was amazing!!!! You could easily just stay inside and not venture out in the snow. What an incredible resort! I have only skiied once and sadly broke my wrist in an accident and haven’t been since. However, this resort would change my tune with the Moroccan Hammam spa! The chocolate cake served at afternoon tea looks decadent and like the perfect conclusion to a day of fitness on the slopes. breaking wrists seems to be a common problem especially for boarders. I am sorry to hear that about you and I hope that you go back soon. My favourite part was coming back in the afternoon, where they had wine and food waiting. I sat on the couch relaxed while it was served to me. It was like being in Heaven!! Wow, this looks like a fantastic place to stay. I love the look of the private indoor swimming pool and the food looks delicious. The food was really yummy and enjoyed getting up in the morning and going into the kitchen to see what was being made every day. Can I go back now? I can see why you were overjoyed to be invited to the Hip Hideout chalet – it’s gorgeous! I agree – you know you’re in the lap of luxury when you have your very own pool and hammam! 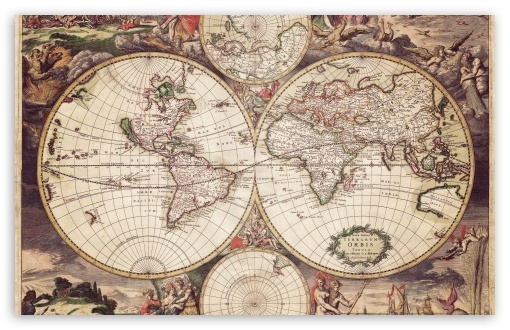 Wow, what a wonderful opportunity to travel like the other half does. This is the stuff all travel bloggers dream of 😀 The chalet looks just as stunning as the nature surrounding it. I think it would be a very tough to choose between getting thrills on the slopes or to laze about in luxury watching everyone else do it! I concur Stephanie, even though the place was so big it was really cosy. If the ski conditions weren’t so great, I would not of left the chalet. I have never tried Skiing but would surely live to. A friend of mine is going to Auli in India for skiing. I am thinking maybe I should join her. The penthouse looks like it’s taken out of a luxury dream! Your own pool and hammam? Wow! I don’t ski but I do love the snowy mountain sky resorts, for their romantic feeling. And this is exactly what this chalet inspires me. 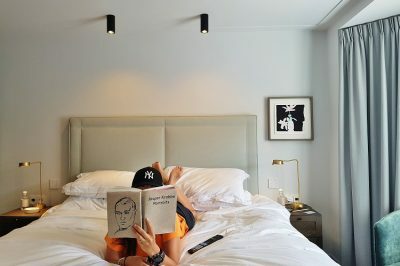 After reading your review of Hip resorts, I am so jealous. Your own Michelin trained chefs at those heights. what more can you ask for? Even if there was no wifi, I would have happily stayed here. I have never been on a ski trip and I would love to go one day. The pictures of the snow laden ski area is just so beautiful and serene. It carries a sense of tranquility. The luxury chalet blew my mind! After skiing the sauna must have felt like heaven! You would love it Arianne, it was so nice and the food was amazing. I just went skiing for the 1st time in Sarajevo this past December and oh my gosh I think I´ve fallen in love! Even though I was on the bunny slopes it was still such a fun experience. This resort looks incredible! It looks like you were taken care of from start to finish. 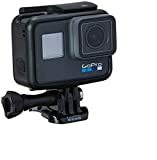 The transfer with movies AND wifi? Sign me up! Actually, sign me up for all of it. 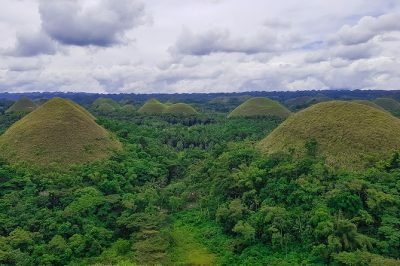 I´d definitely have to put this place on my bucketlist. The chalet looks incredibly beautiful, especially with those surroundings, it must’ve felt like pure magic staying there! It must have since a gorgeous chalet, good food and amazing surroundings equal an incredible trip. Sounds like an absolutely amazing trip. I’m considering giving skiiing a go for the first time. You don’t know if you’ll like it if you don’t try, after all, right? It really was very nice. You should definitely trying to ski, it is so much fun. I can’t decide what I love more about this place– the convenience of location or the luxury stay itself. Heated floors sound amazing! So does the pool, and Aesop soap brand is really nice! I could ramble on and on but it seems like I need to experience this myself. Thanks for sharing. Now I know this goodness is out there. I’m not much of a skier, but I’d love to venture here! I’d be content to just sit and admire the scenery while sipping some hot cocoa or tea. Sounds like a fabulous girls weekend.